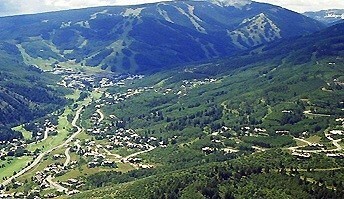 The Town of Avon is located in the central part of the Vail Valley and is the hub of the central Vail Valley. 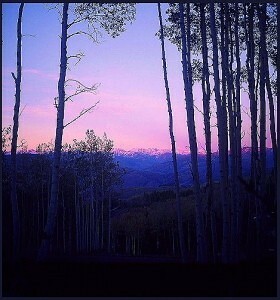 Avon is also home to Beaver Creek Resort, the Valley’s other World Class ski mountain. 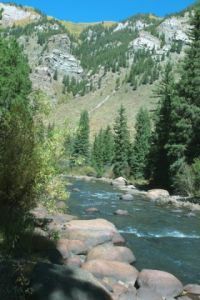 Neighborhoods in the Avon area include Wildridge, Mountain Star and Eagle-Vail. 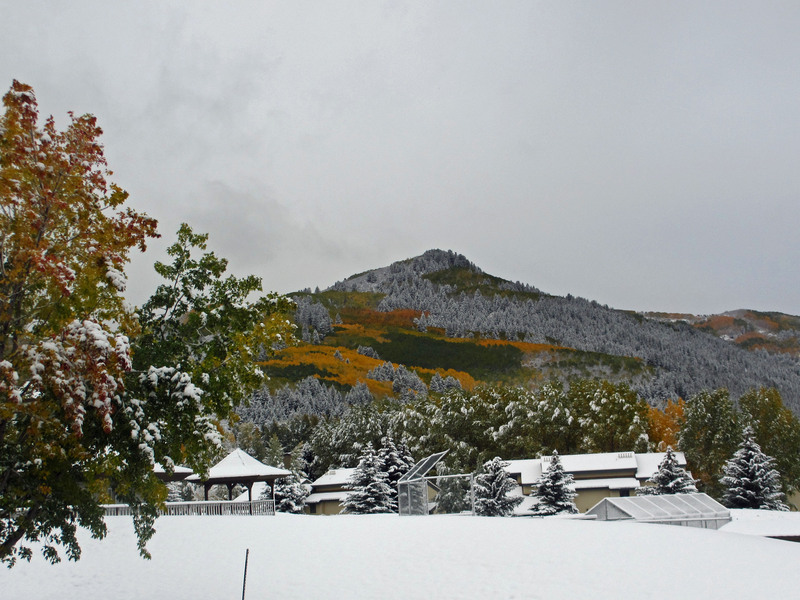 The historic Town of Minturn is also located close to Avon, South of Dowd Junction. Avon has much to offer residents and visitors alike, including a large park in the center of town that features Nottingham Lake, recreational fields, picnic areas and playgrounds. In addition a “new” Village at Avon and other planned pedestrian areas will continue to increase the number of commercial and residential opportunities well into the future. Avon also has a public library and newer six million dollar Rec Center. The community offers shopping options that include some of the larger retailers in our area like Wal-Mart, Home Depot, Sports Authority and City Market. There are also several small boutique retailers and many restaurant choices for your shopping and dinning pleasure. You will also enjoy a myriad of sponsored Town of Avon events and festivals that take place throughout the year. The Recreation Center includes an indoor pool, water slide and fitness facility. And all year long, families enjoy numerous outdoor pleasures. Paddle boats, fishing, in-line skating, beach volleyball and soccer fields beckon in the warmer months. Come winter, the log cabin rents ice skates for those who enjoy the thrill of outdoor skating on the lake. Be sure to check the calendar of events for the many special happenings at the lake, including Town of Avon’s incredible Fourth of July fireworks display. 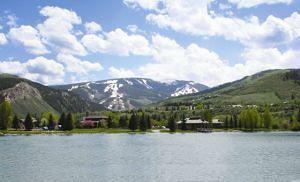 Real estate offerings in Avon vary from resort timeshare offerings to luxury estate homes and everything in between. 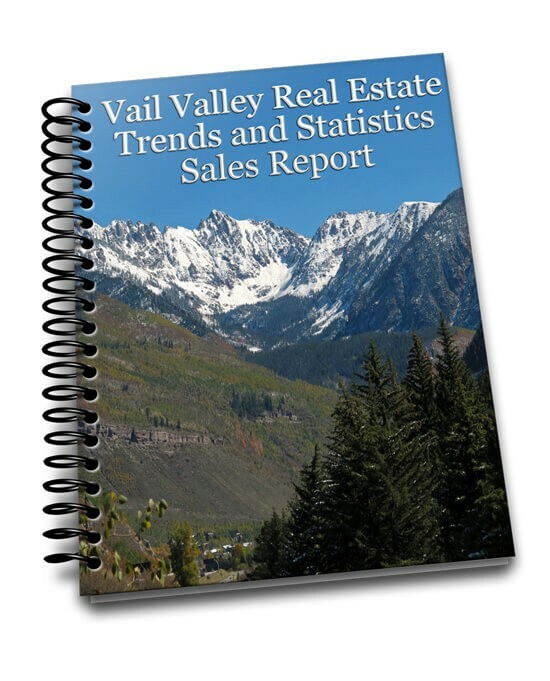 Pricing is moderate compared with some areas and there are several hidden property gems in and around Avon. 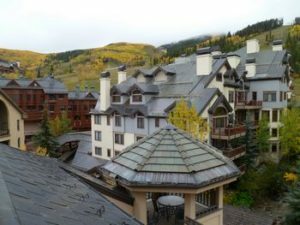 The popularity of Beaver Creek Resort is spilling over into Avon with the new and wildly popular Westin Resort, complete with its own Gondola to Beaver Creek ski mountain, the Sheraton Vacation Club and a new Grand Wyndham Resort, now under construction. In addition, there are full ownership opportunities including condominiums, duplexes, and single family residents located throughout Avon and its many neighborhoods. 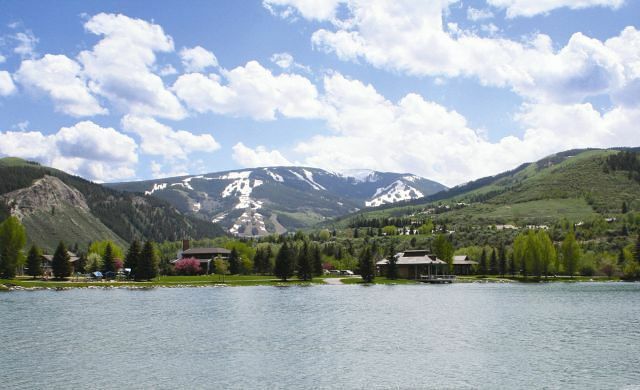 If you seek luxury property, check out Mountain Star, Wildridge and Beaver Creek for some of the most opulent architecture and homes in the Vail Valley.